“Development of rural areas should not erode their unique identities but must fortify their spirits. 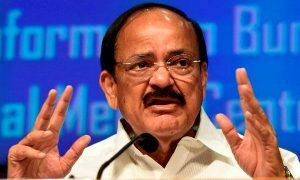 The facilities in villages must resemble those of a city but the soul and the values of Indian villages, must be preserved,” the Vice President M Venkaiah Naidu said on Monday. Naidu was addressing a ceremony organised by All India Council for Technical Education (AICTE). During the Ceremony, AICTE-ECI-ISTE Chhatra Vishwakarma Awards and AICTE- SAGY Initiative awards were presented to respective winners. Quoting Mahatma Gandhi’s statement “the future of India lies in its villages”, the Vice President said that the development of villages is an essential precondition to development of the nation. 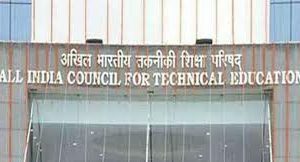 He congratulated the All India Council for Technical Education’s endeavour to boost the efforts of rural development in association with the Engineering Council of India (ECI) and the Indian Society for Technical Education (ISTE). 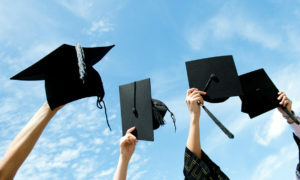 In a suggestion to develop a new curricula under which students will spend time in rural areas, Naidu said that it will lead students to spend time in rural areas, interacting with people and understanding their problems. Expressing disappointment that our vision for development is still largely urban centric, Naidu lamented that rural India still lagged behind urban India in terms of crucial development indicators. 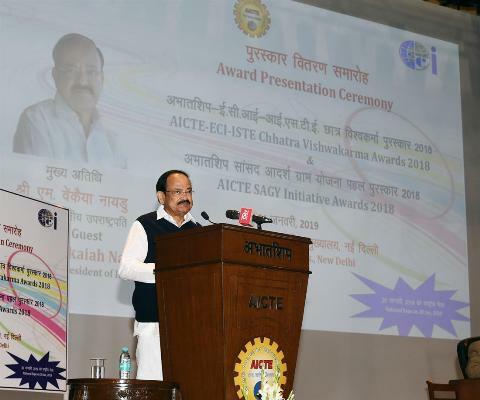 Every year AICTE organises the awards aimed to motivate young individuals, inspiring leaders and institutions/organisations to raise their performance in their specific domains leading to significant contribution towards the growth and development of the nation. Through awards, AICTE, ECI and ISTE recognise and honour innovative work of the students displaying exceptional skills by providing the innovative solution on the given theme.